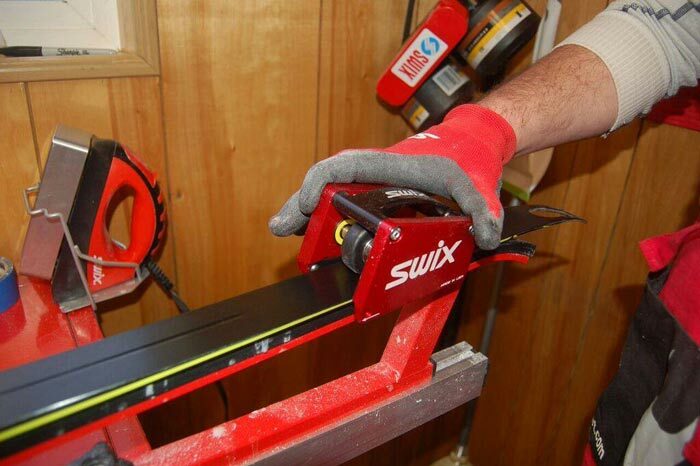 Lillehammer, Norway- Swix Sport AS, the global leader in ski wax and tools announced an exclusive partnership with Boise, Idaho based Finite Ski Tools. Called the “black box” secret at World Cup and Olympic Nordic Ski races for over a decade, Finite creates precise ski structure tools with unmatched accuracy and versatility. Finite Ski Tools, along with sister brand K-EDGE (maker of elite bike racing parts) is owned by AceCo Precision Tools of Boise, Idaho. 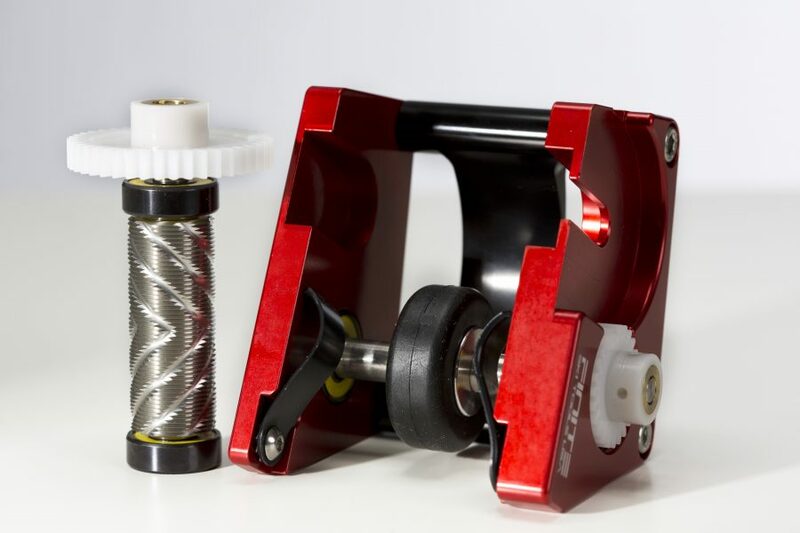 “I am proud to see SWIX recognize the quality and performance of Finite structure tools.” States, Eric Jensen, Owner/President of AceCo Precision Tools. 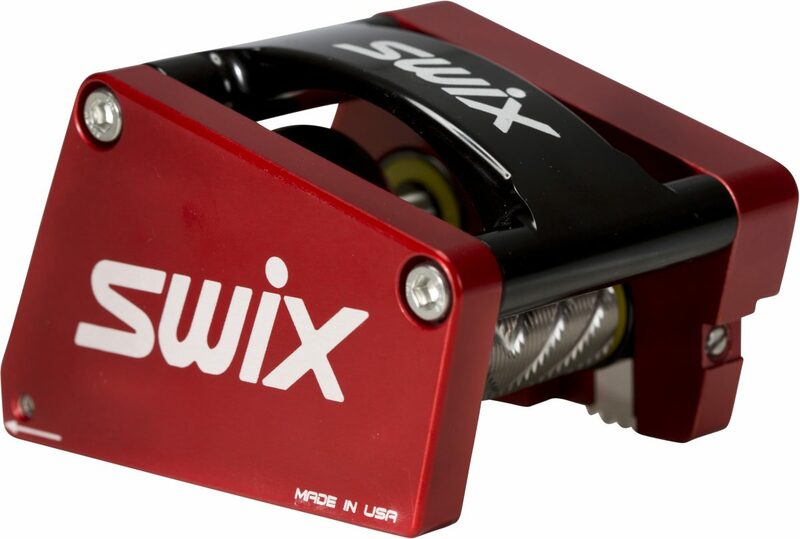 “SWIX will now be able to offer the world what only a tight group of elite level wax techs and racers have previously enjoyed.” The Finite Ski Tools brand will discontinue direct sales and the sought after structure tool will be offered under the SWIX brand, starting in February of 2018 exclusively at SWIX Sport retail and distributor partners. “We really look forward to this cooperation and to completing the SWIX race collection.” Shares Eivind Opsahl, SWIX Product Manager. 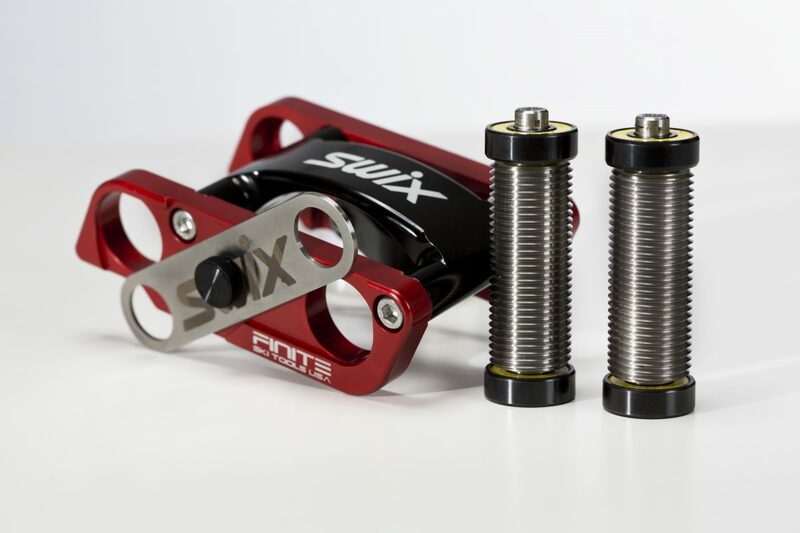 The Finite Tool will be renamed the Swix Finite tool and be available in two variations with an MSRP beginning at $400. The Swix Finite Tool will be available for preview at this year’s American Birkebeiner Expo.